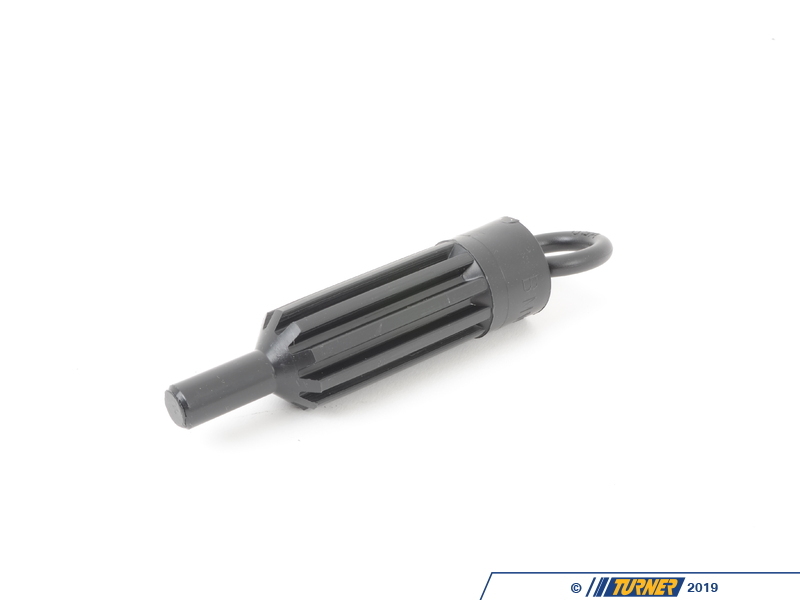 This clutch alignment tool exactly replicates the shaft and splines of the vehicle's drive shaft. 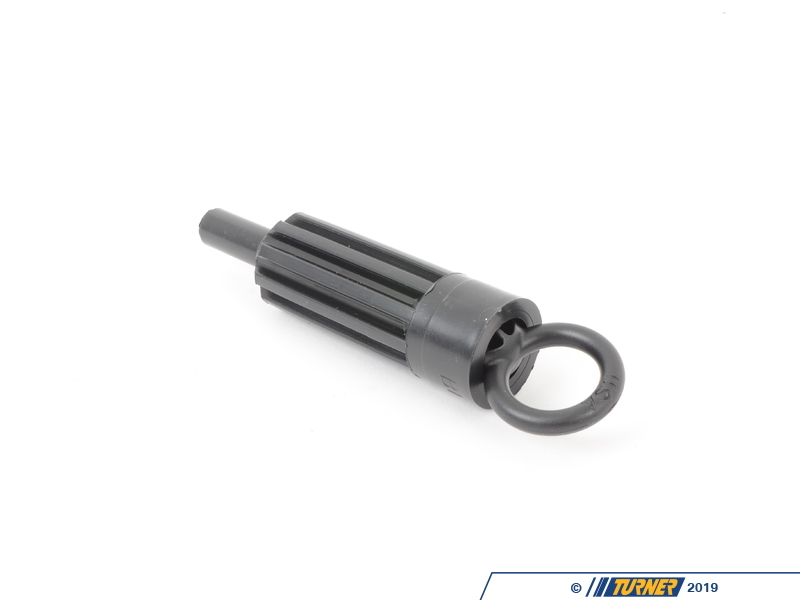 It is made of high quality polypropylene injected plastics and insures perfect alignment of the clutch. 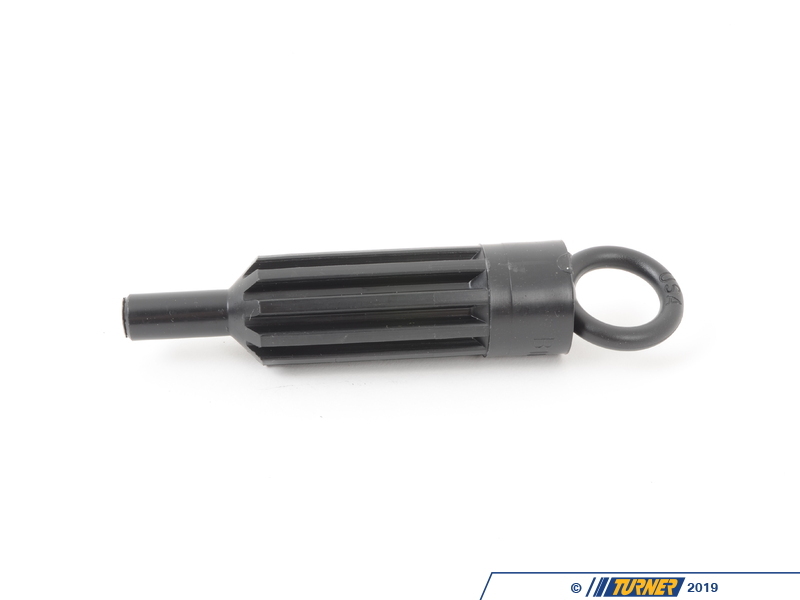 Extremely durable, the clutch tool can be used over and over again. 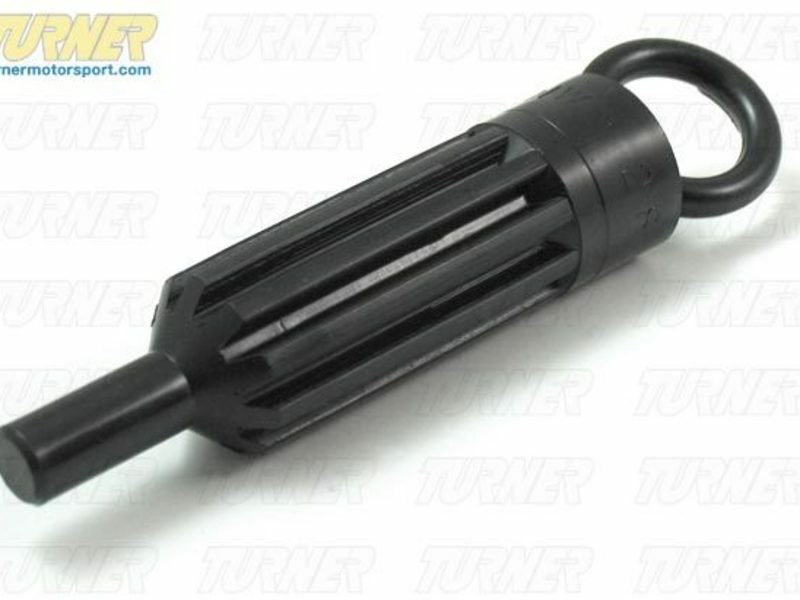 A must for anybody replacing a clutch.